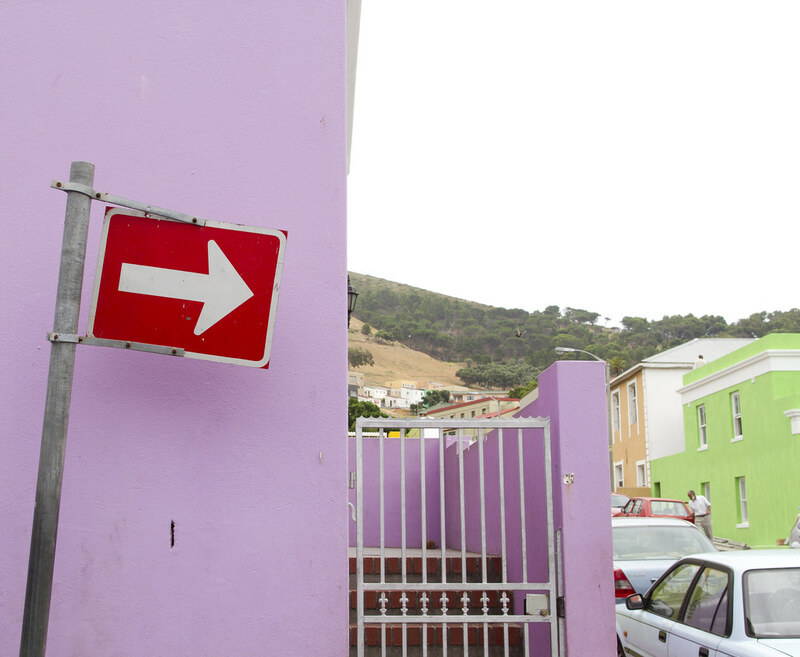 This is one of the first photos I took when I got to Bo Kaap. 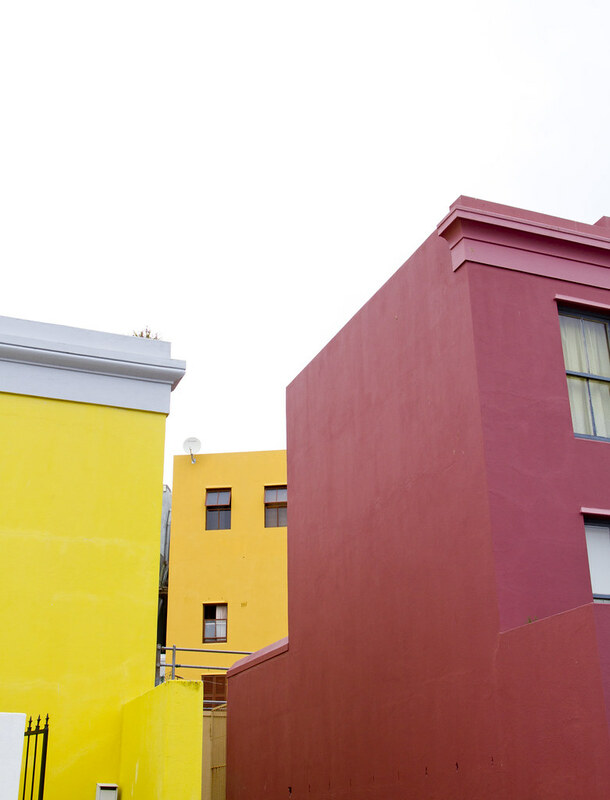 I was seriously overwhelmed by the color. 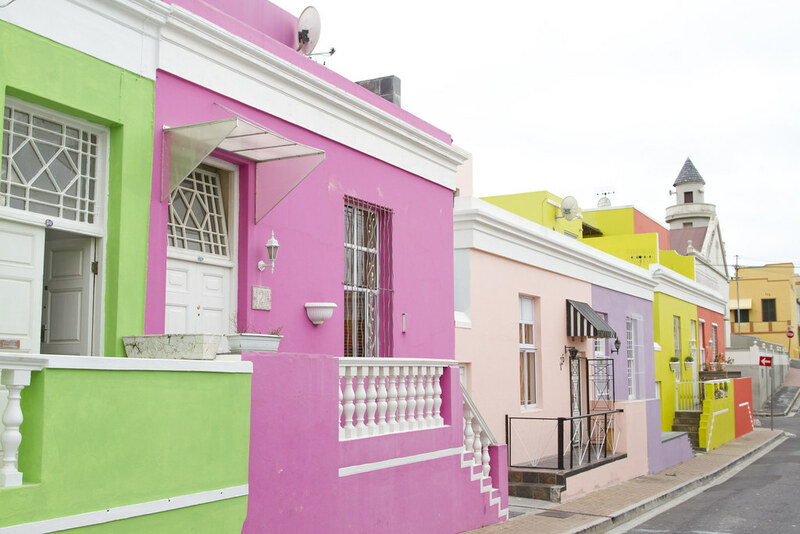 Wouldn’t you love to wake up and walk out to a street like this? 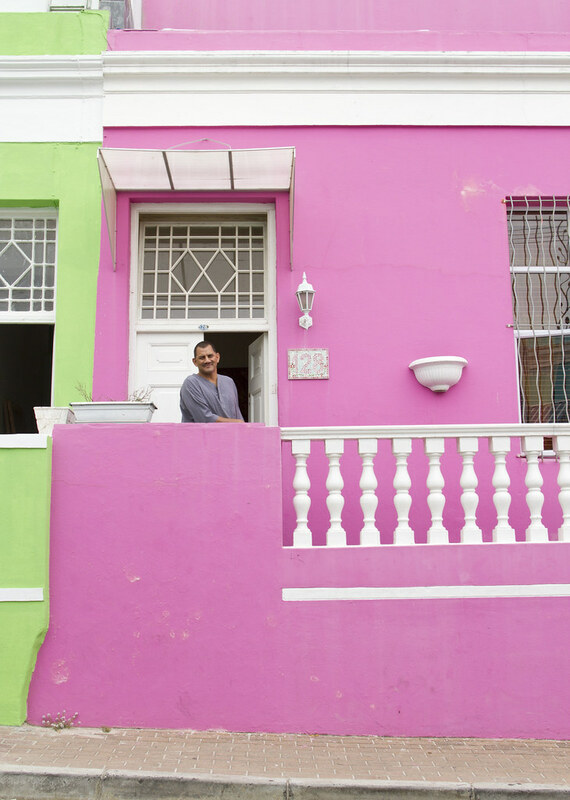 Cape Town has so much to offer but the idea of visiting a the Muslim quarter with every house painted in a different pastel color was the most intriguing. 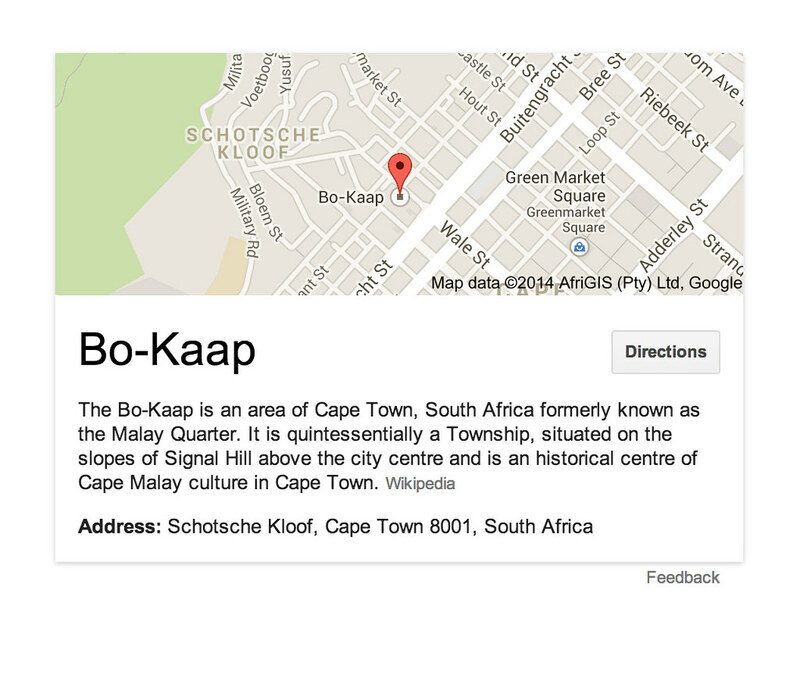 Bo Kaap was the first place I visited when I got to the city. This might be my favorite photo from the set. I need to come up with a hashtag for photos that are worthy of hanging on my wall. People leaving their homes to head to work early in the morning. Meet Ibrahim, we shared a name and had an instant connection. I am so happy he was willing to pose for me. Sometimes having a common Muslim name helps. Most of the streets had cars already parked on them. 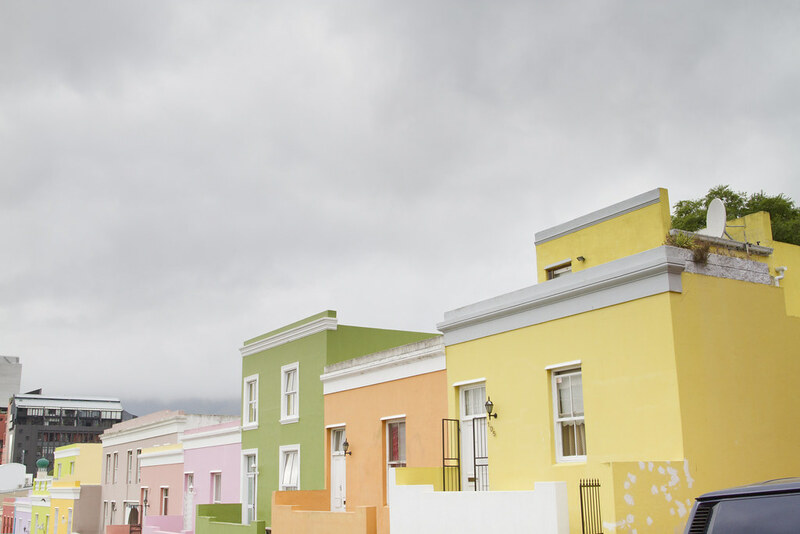 I was looking for an empty street so that the image isn’t as dated. 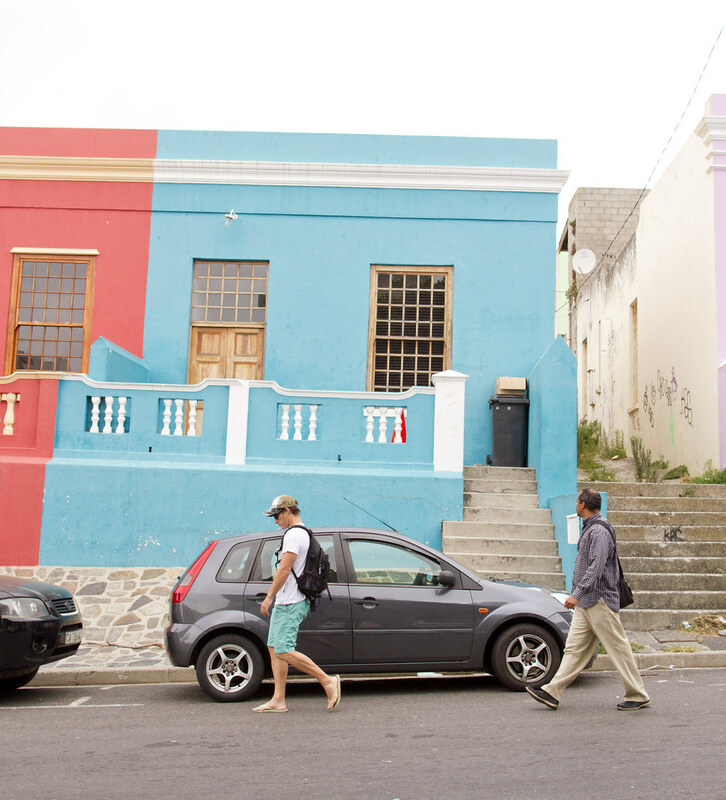 This photo takes me back to Bo Kaap every time I see it. 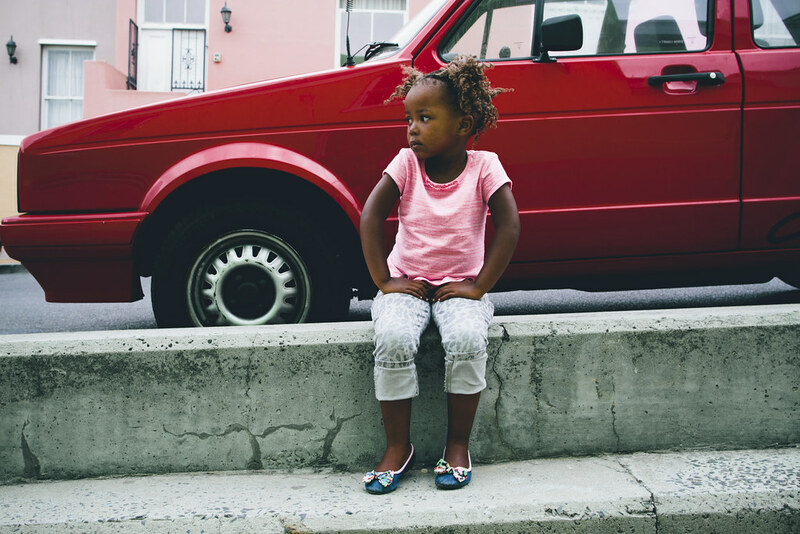 This little girl was walking down the street with her mom and I asked if I could take a quick photo of her. I loved this littler girl’s poise; she commanded attention. I am so happy I got to have a little bit of time with her. I can’t get over her cuteness. I. must. live. in. 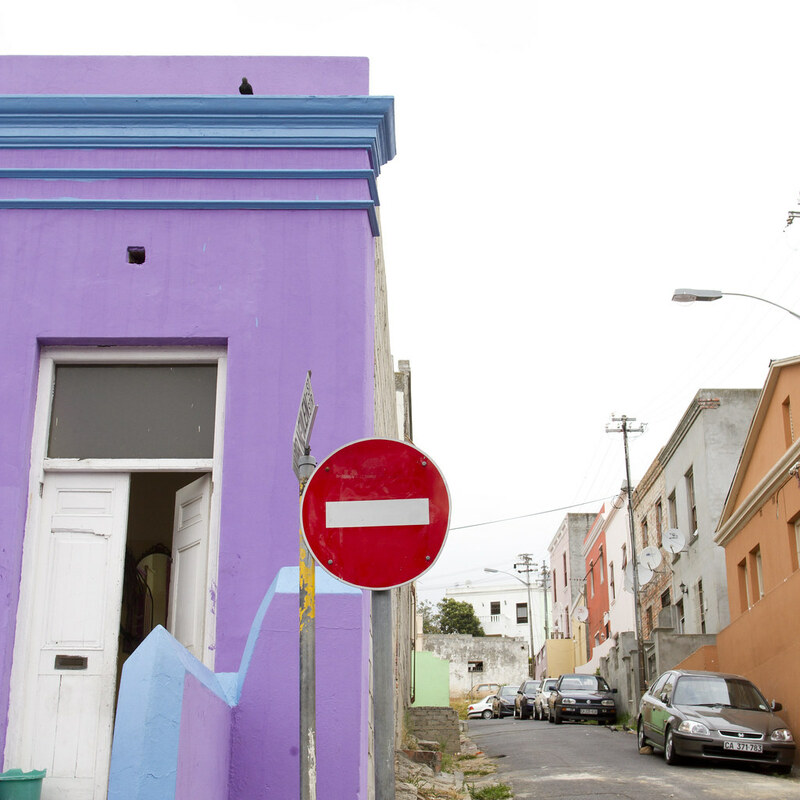 pastel. colored. street. now! Dearest Diana, Thanks for the kind words. I am going to work on a pomegranate + photo concoction for you to eat up.